The Echo Dot is a tiny little gadget from Amazon that can make your home smarter. With the iHome iAV5 Rechargeable Speaker, you can do more with it. The iAV5 lets you take your Dot from room to room and use Alexa throughout your house. 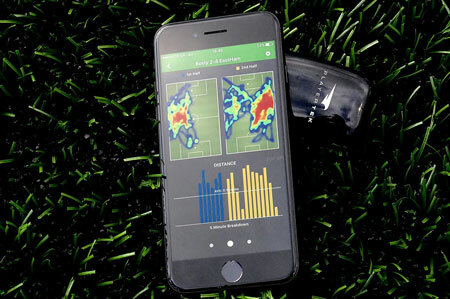 It can also play audio from any Bluetooth-enabled device. 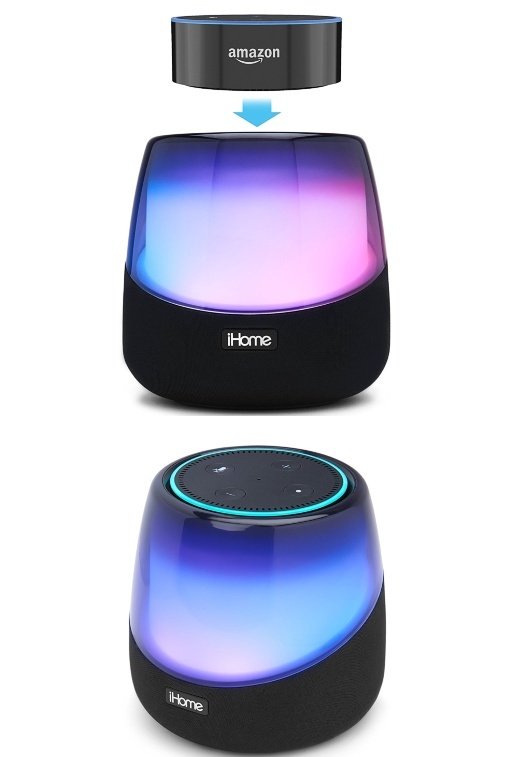 The iHome iAV5 has 5 color changing modes. It has a passive radiator for better bass and docking station with MicroUSB connection to power your Echo Dot. Costs under $60 at this time.